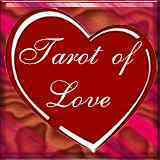 The tarot of love is one of the most consulted ones to answer all your doubts in a quick and simple way. It has useful advices for you to face well your relationship with your loved ones or with your soul mate or perfect match you have been looking for but can’t find or is beside you but you haven’t recognized him/her yet. 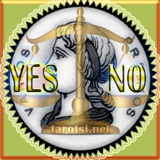 This online application answers to specific and precise questions with Yes or No. 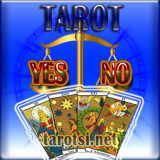 Playing Yes No tarot with three cards can easily dissipate any doubt you could have. 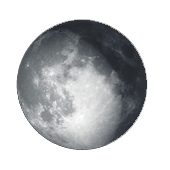 This oracle allows cards answer positively or negatively to specific questions. 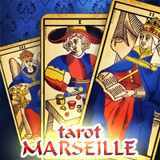 Play the Yes/No tarot with a fold of five cards using the Marseille’s tarot deck. In just a simple reading you will obtain the answer to precise questions that only need a “Yes” or “No” as a response. All online readings are completely free and you won’t have to wait. 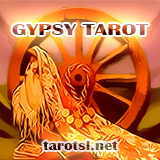 The gypsy tarot is a fortune-telling tool compound of 36 cards model Kipper Lenormand, which are visually explicit. Tarot readings in this web-based application are with only one card. Get in now and dip in the gypsy world. Sometimes we only want a simple and directly answer instead of endless predictions about who, what, where, when and why. The Spanish deck provides you a quick answer “Yes” or “No” or a short explanation. Click here to obtain your quick answer. The tarot of the future is easy to use, direct in your answers, will help you with your concerns, doubts and get answers and advice, so that your desired destination is already in your present life. 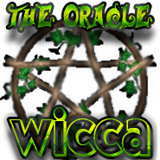 Wicca it's linked to nature, respect for Mother Earth, with great importance in the cycles of the moon. Each card presented here has a message for each day, for business and even for love. The gypsy oracle has the power to predict the events that will occur, unfavorable and favorable circumstances, guides us in any problem we have. This mancia is very different from the traditional tarot. The I-Ching or Book of Changes is commonly known as the ancient method of Chinese divination. 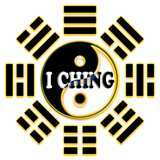 This online application is an easy way to determine an IChing hexagram using this virtual application. 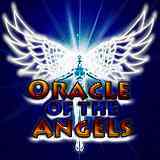 The oracle of the angels will give messages of inspiration and wisdom. The angels’ advice will bring you divine guidance for each day. 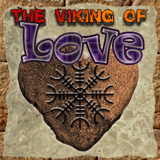 In this oracle you can consult your future with the runes of love. Just press the deck of runic cards, giving you to know your luck for today. 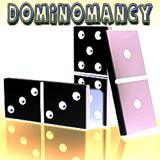 The dominomancy is a divining method of future through twenty-eight dominoes, simply select three dominoes and receive valuable advice. The Egyptian tarot is one of the most antique tarots nowadays, and that is still used. It is said it was originated from the “Book of Thoth”. 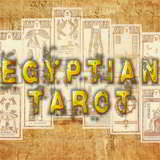 Come and consult the Egyptian tarot completely free. 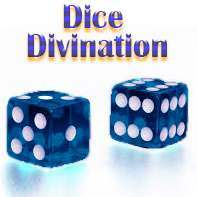 Dice Divination is a divination art of ancient times, is used to interpret the dice roll to predict the future. The oracle includes quick answer interpretations of Yes or No. 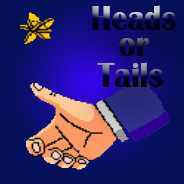 Heads or Tails, the flip a coin online game. This interactive application generates heads or tails with 50% probability without requiring any coin. 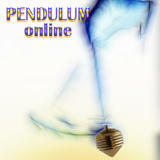 The pendulum is an oracle designed to receive precise unconscious or subconscious information and get answers. This reading answers a question in a concrete way and accurately. 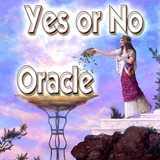 When you're having a problem in your relationships, maybe at work or just want an answer to your questions visit the Yes No Oracle and find your answer. Think well the question you want to ask the oracle. 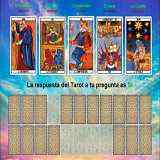 The Spanish Playing Cards tarot online, answer your questions directly. This simple three cards spread help you to make decisions without fear, go ahead and discover what destiny has to offer you. 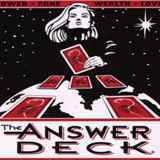 The Answer Deck is a type of alternative tarot composed by 73 illustrated divination cards special to answer specific questions. The 22 major arcana of the Tarot of Marseilles symbolize every aspect of human experience in your journey through life. This reading is focused on three different topics; past, present and future. 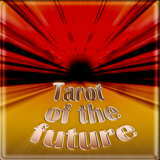 Welcome to tarotsi.net a website created especially for cartomancy, tarot and oracle lovers. This mystical web space will help you in the difficult road of life. 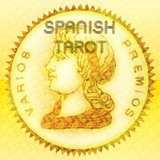 It’s important to keep in mind the online fortune-telling applications and tools will be use only for entertainment purpose and in no case shall the interpretations be taken as true, only as guidance or advice.